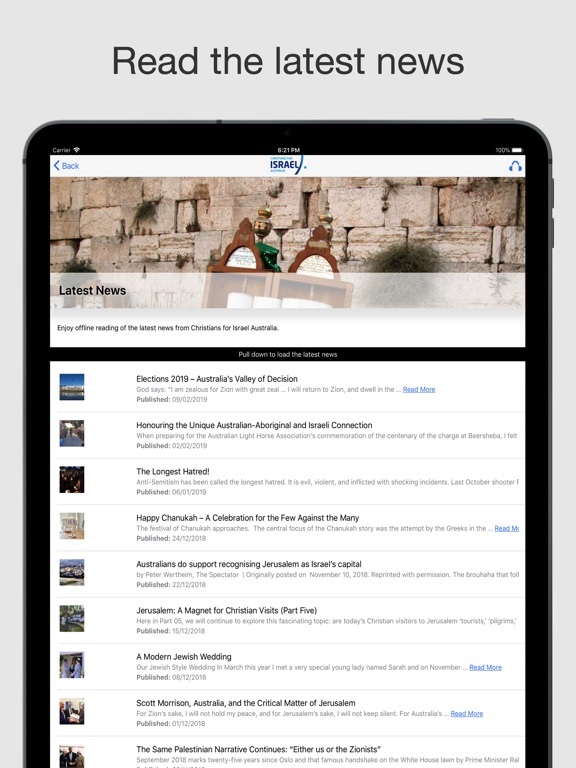 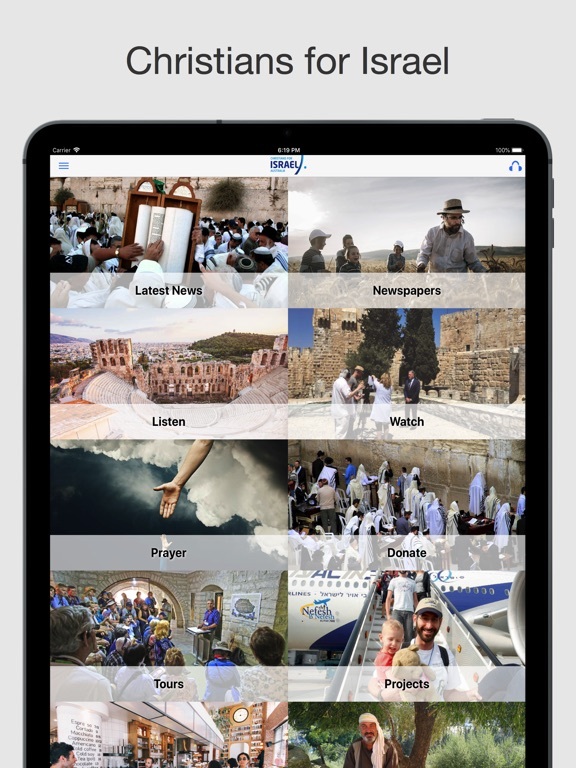 Read the latest news off-line from Christians For Israel Australia. 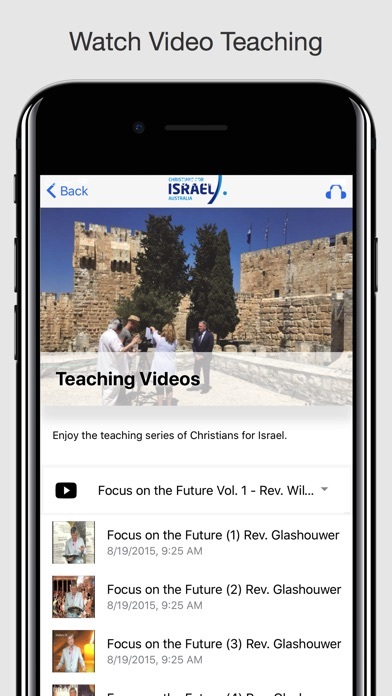 It's a place where you can also listen to audio teaching from the Rev. 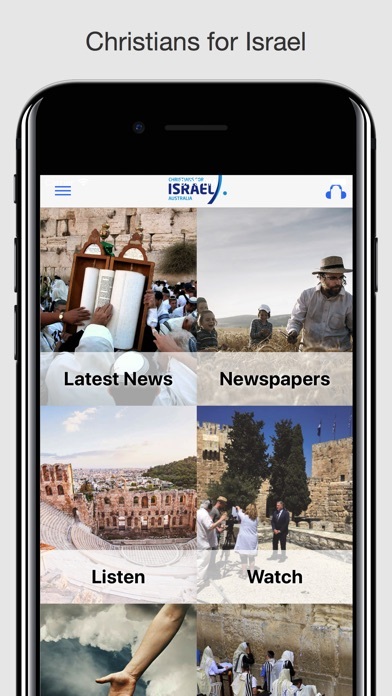 Willem Glashouwer and also watch hours of video teaching on the land of Israel. 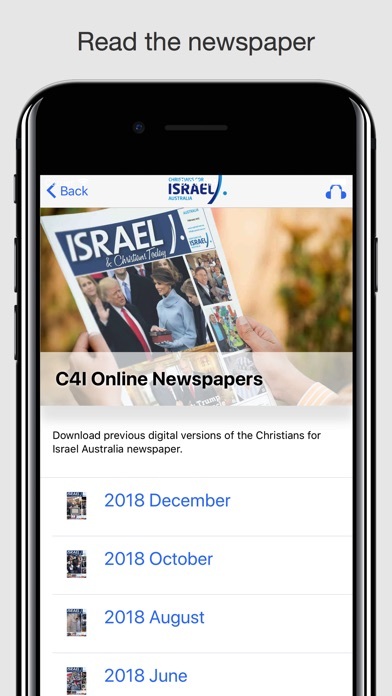 Digital editions of the C4I Australia printed newspaper are also available for downloading as PDFs. 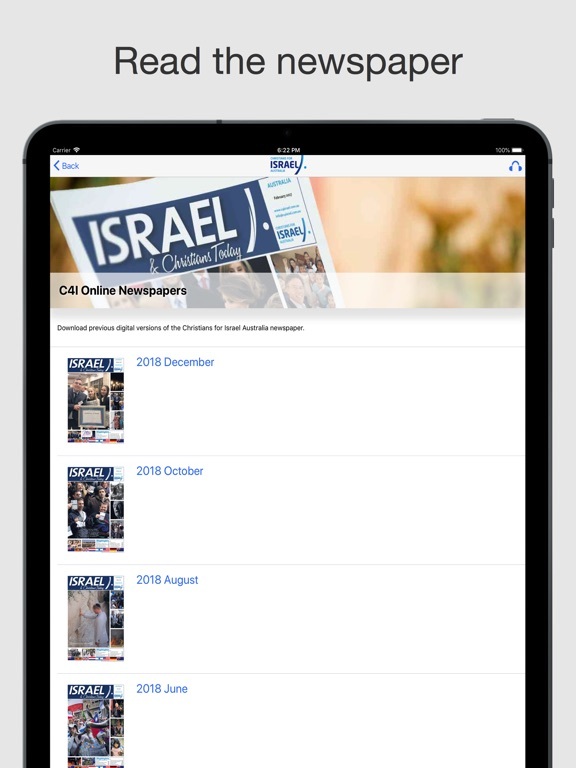 You can also look at the prayer calendar, find about the various projects C4I is doing, see the upcoming tours and visit the online store. 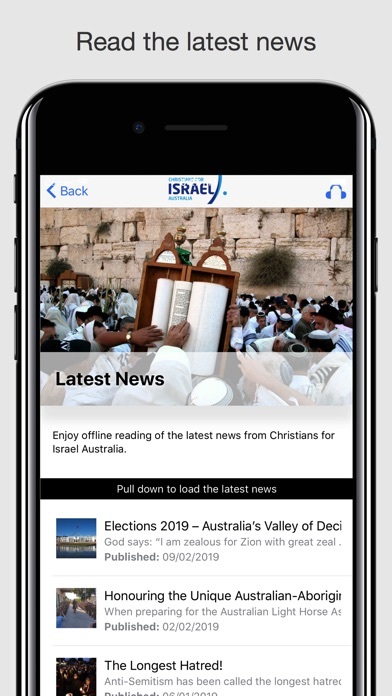 If you want to know what is happening with Christians for Israel Australia, this is the place to find out.